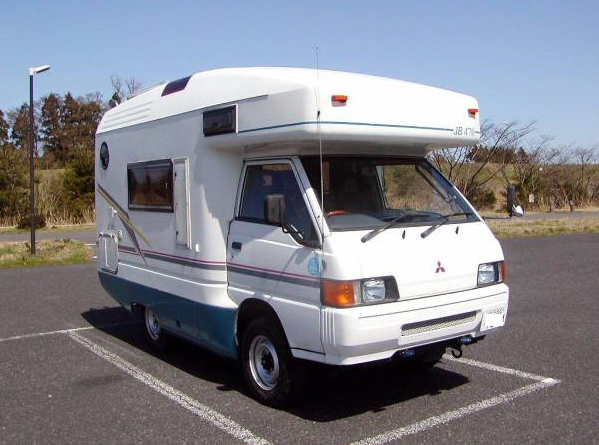 1996 115,000km around. 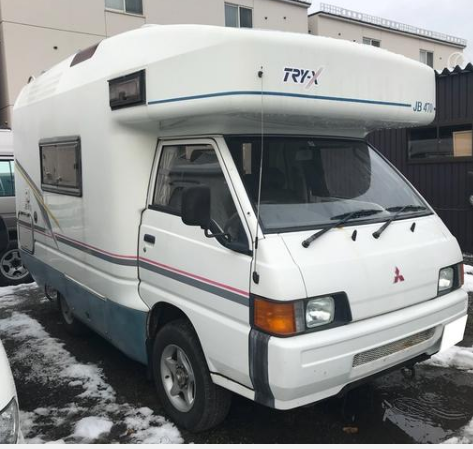 MT P25T, Location 1,000km away from Nagoya. 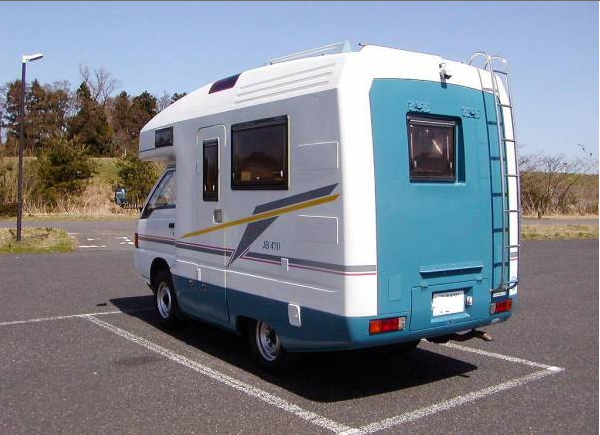 Back and forth Yen30,000.- around to inspec the campervan from Nagoya, Anyway 1,000km around is too far away from Nagoya city. 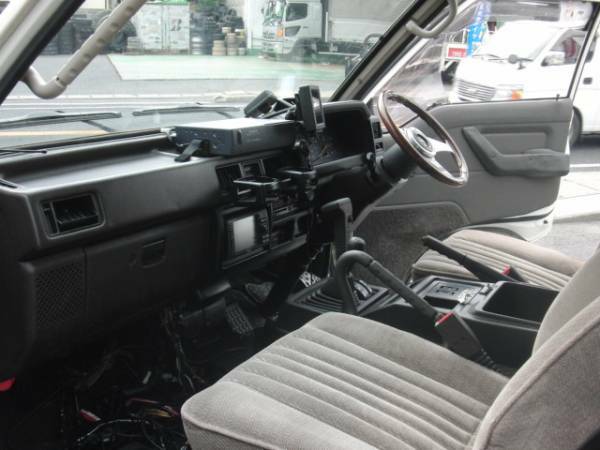 2.5D turbo,engine, mission good working condition. 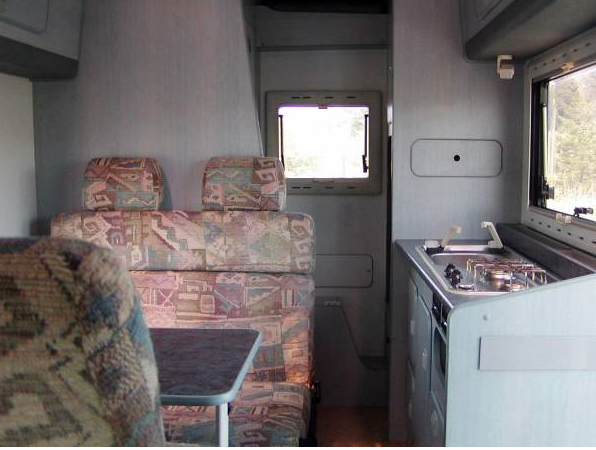 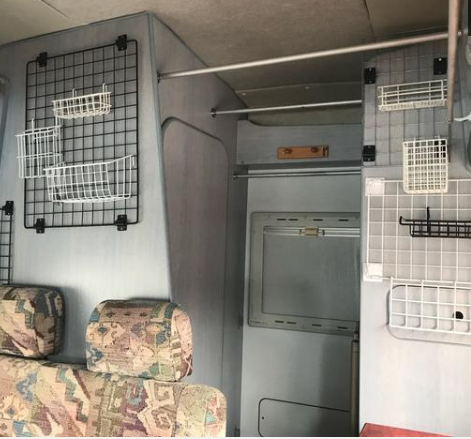 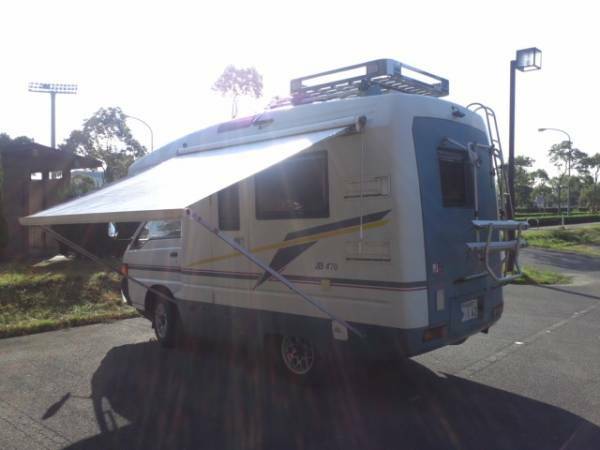 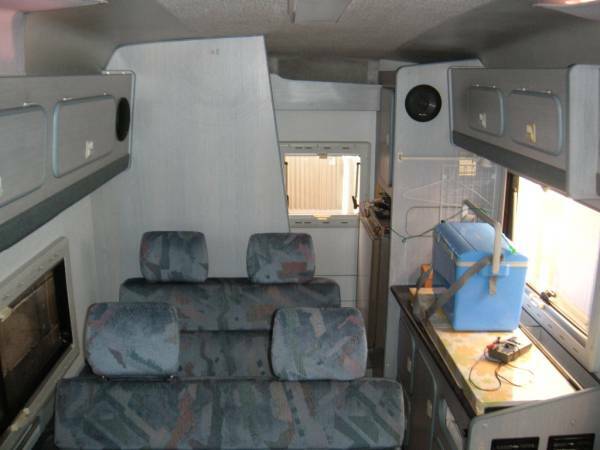 1993 M/Delica campervan MT 65,000km around. 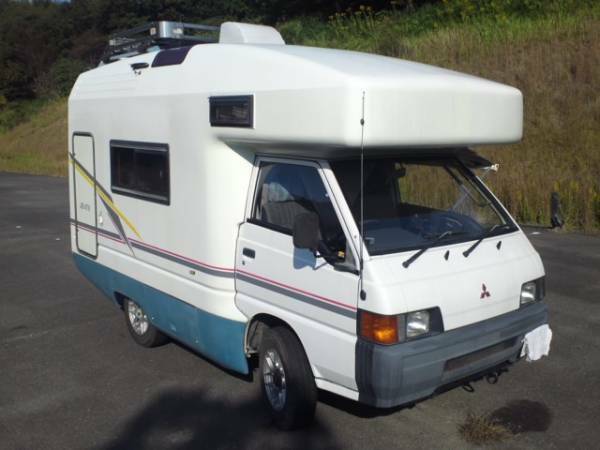 As it is 65,000km around, no price deduction note. 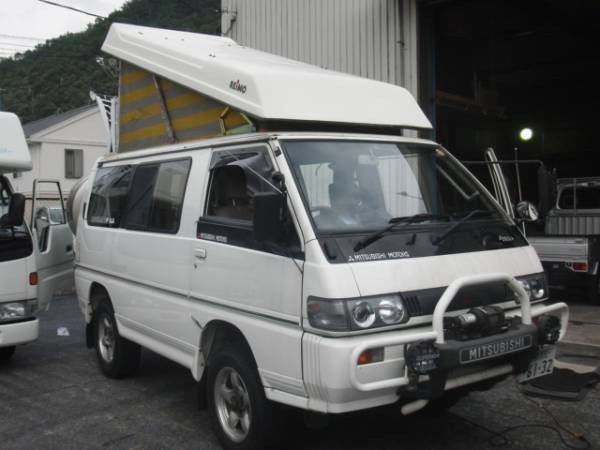 1997 Mitsuabishi Delica campervan MT5 84,000km around. 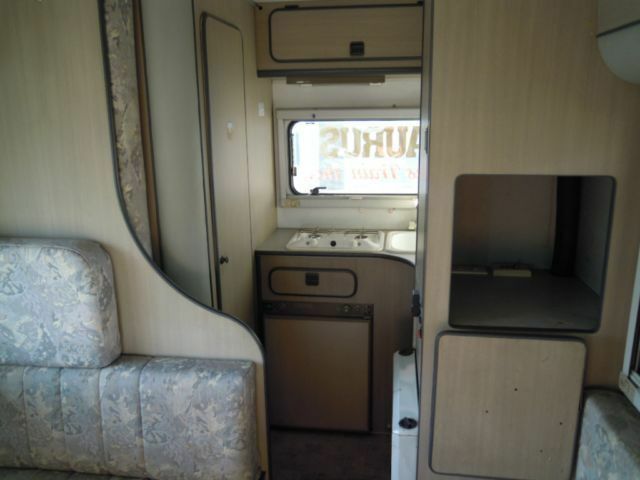 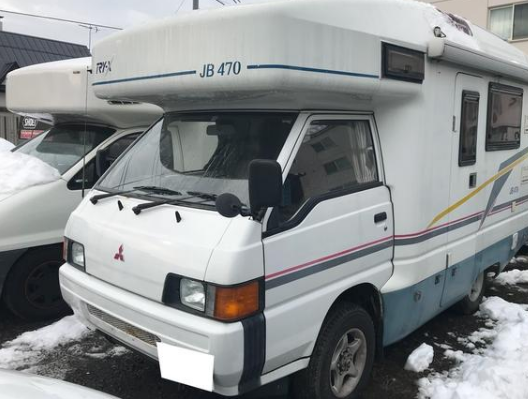 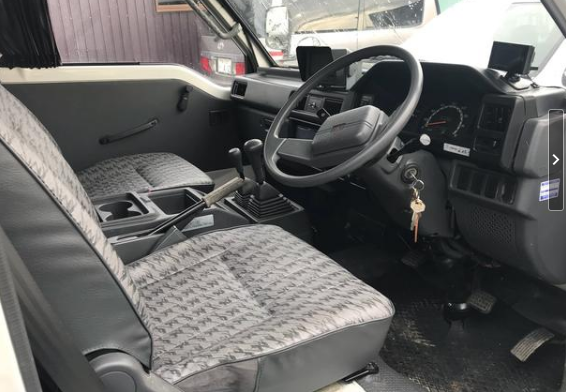 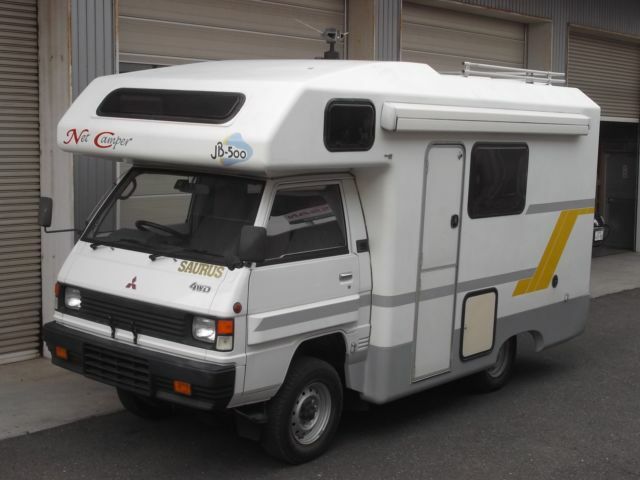 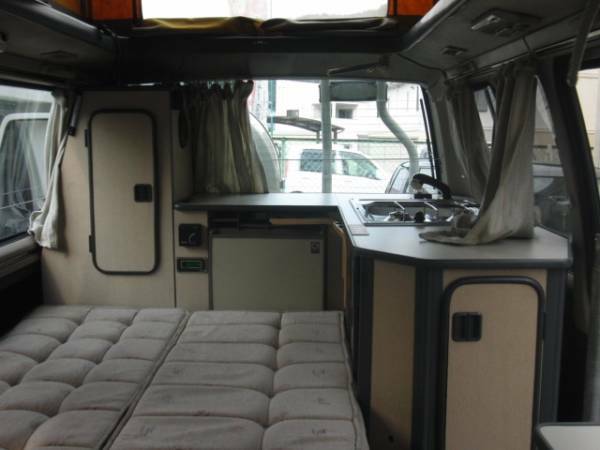 1991 mitsubishi delica camper At Model:P25 2.5D 160,000km around.